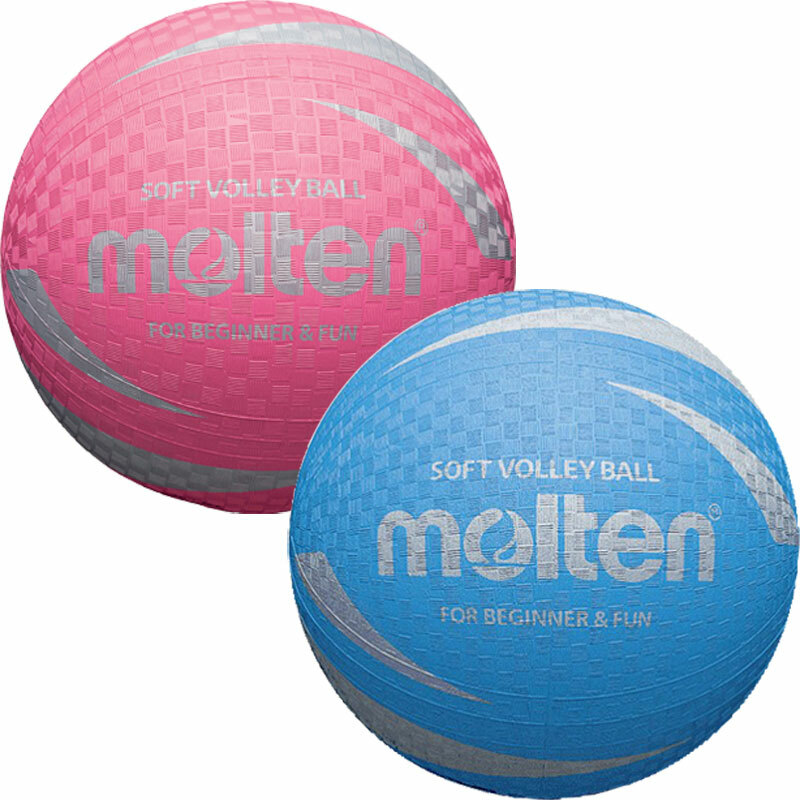 The Molten ® Soft Touch Volleyball is brand new to the Molten range. Specifically designed for beginners and younger players. Textured surface for better grip. Extra lightweight, size 5, 150g ball. Good balls for beginners, no sting and shows them the result of swinging arms, so the perfect bal for developing a passing platform in younger children. 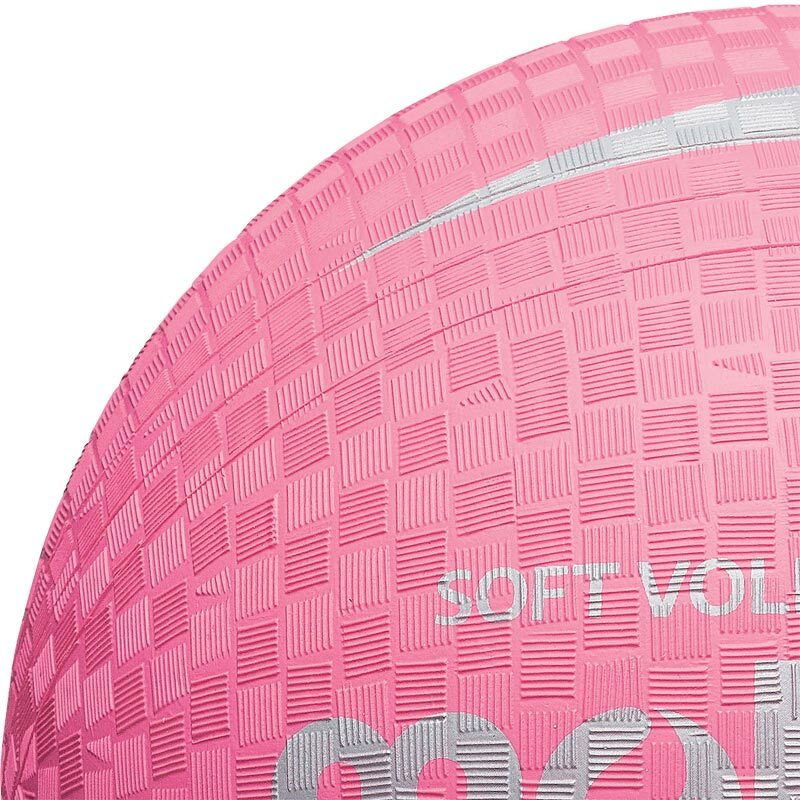 These volleyballs are soft, light and easy to grip. We use them for childrens dodgeballs and they are great. We would definately buy again. We also purchased from you Wilson Soft Play and First Touch Soft Touch balls - to use with 60+ age group of people - in adapted indoor sports and games sessions. The Molten ball has turned out to our choice and theirs - soft and easy for them to play with - superior for our use to either of the other types of ball.